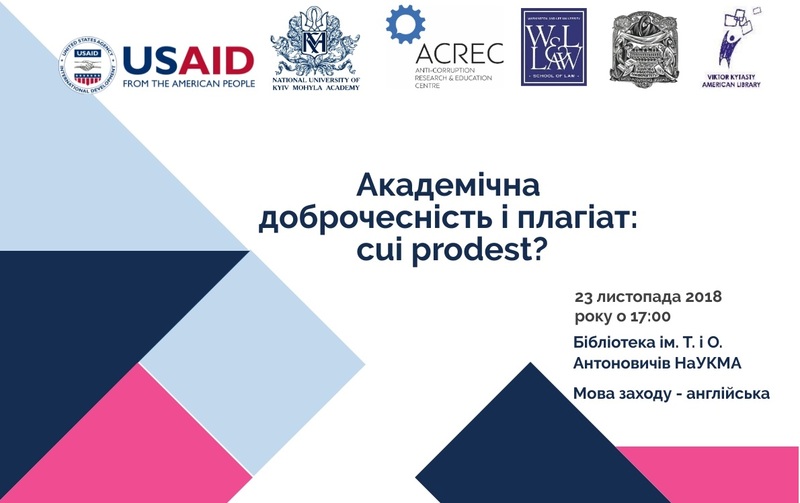 The USAID New Justice Program, in cooperation with the Kyiv-Mohyla School of Law (Kyiv-Mohyla) and the Washington and Lee School of Law (W&L Law, Lexington, Virginia, U.S.), will conduct a roundtable on ensuring academic integrity in the law school setting. 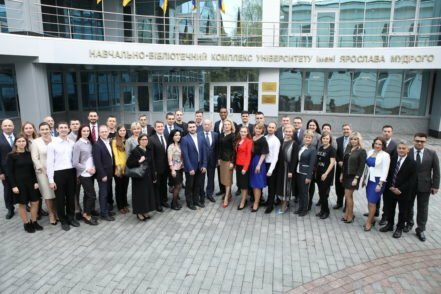 W&L Prof. Rice and his five students will discuss with Kyiv-Mohyla students, faculty, and administrators academic integrity issues, including plagiarism and cheating as well as the ways for addressing such honor violations in the law school setting. Opinion exchange and group discussion of the action plan for improving university community integrity will follow. This effort will contribute to improving legal education through fostering academic integrity. 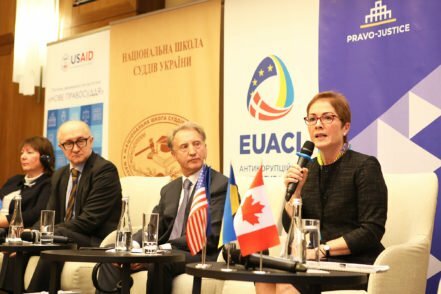 Venue: Kyiv-Mohyla School of Law, Room 4/425, 8/5 Voloska Str., Kyiv.